Over the weekend I gave my friend some homemade flour tortilla dough to roll out at home and cook. I also gave her some of our left over unstuffed bell pepper to make burritos with. She and her husband loved the tortillas and asked me for this recipe. 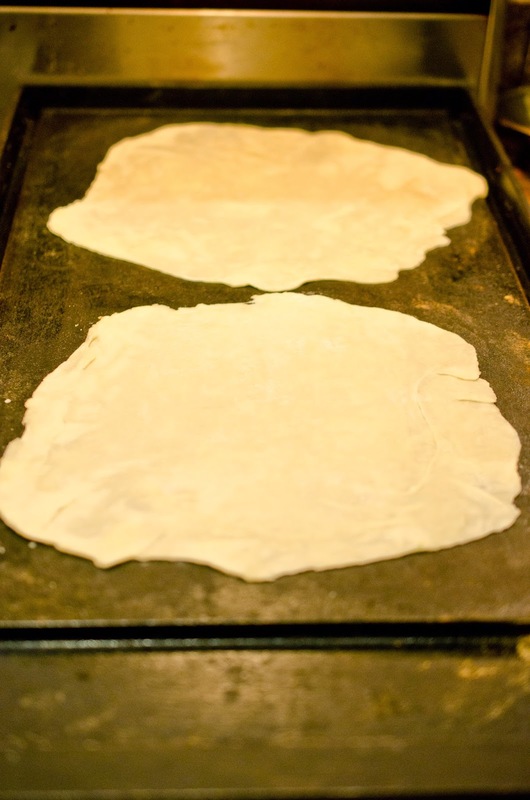 When I was a teenager, I had a lesson on making homemade flour tortillas. Recently I was craving those tortillas again. This particular recipe is from Rick Bayliss. He has a cooking show on Live Well Network. 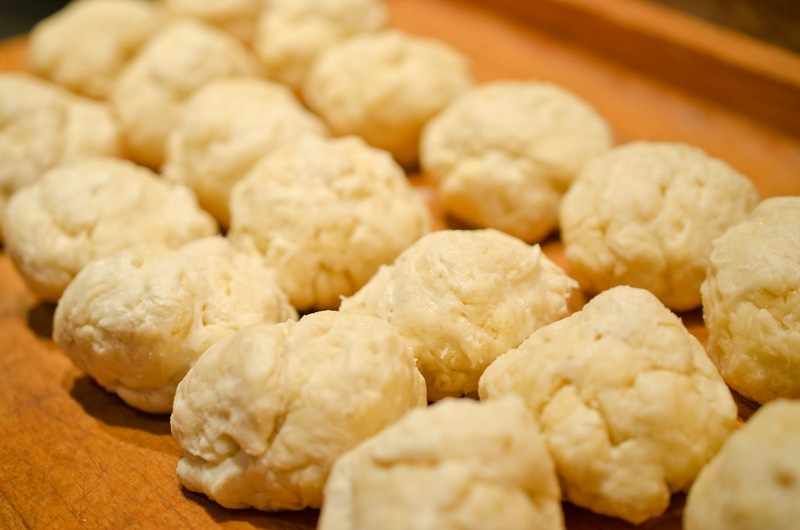 This recipe is super easy, and truthfully it is a great recipe. 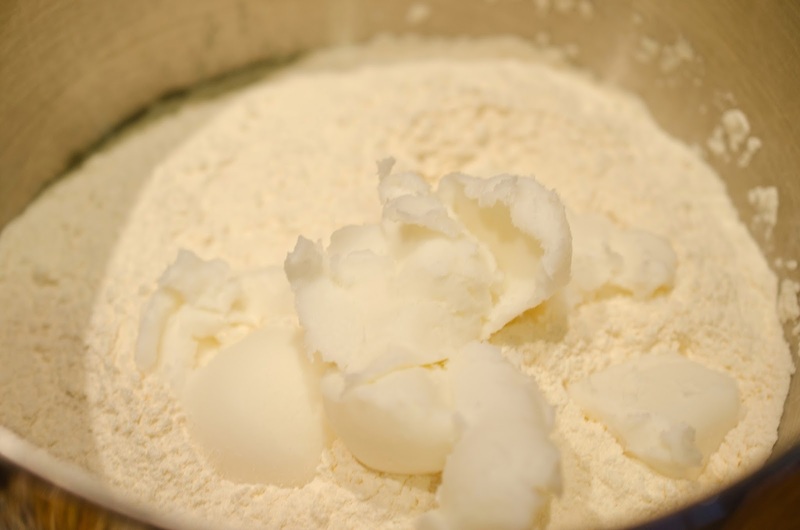 Keep in mind this recipe can be made with shortening, if you are concerned about using lard, but they do taste better with lard. 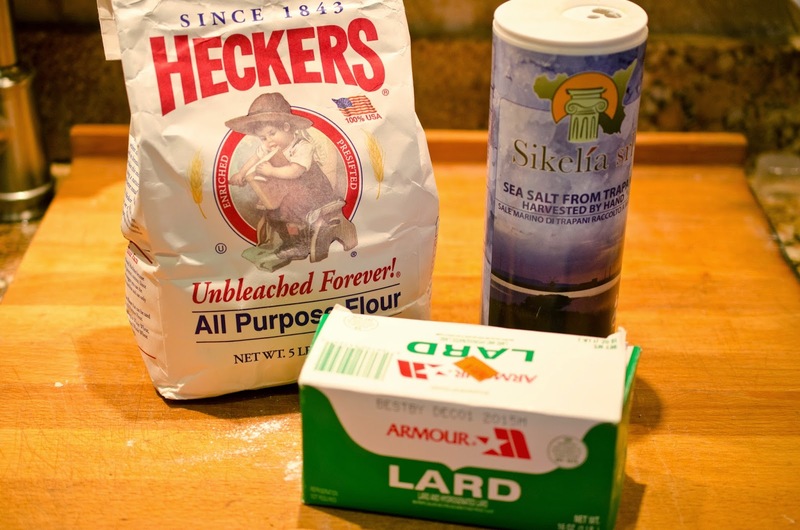 Lard has less saturated fat than shortening and contains more polyunsaturated and monounsaturated fat. Both monounsaturated and polyunsaturated fats can benefit your heart, versus shortening that does not contain these fats. These will be the best tortillas you will ever eat. I promise you will want fresh from now on. 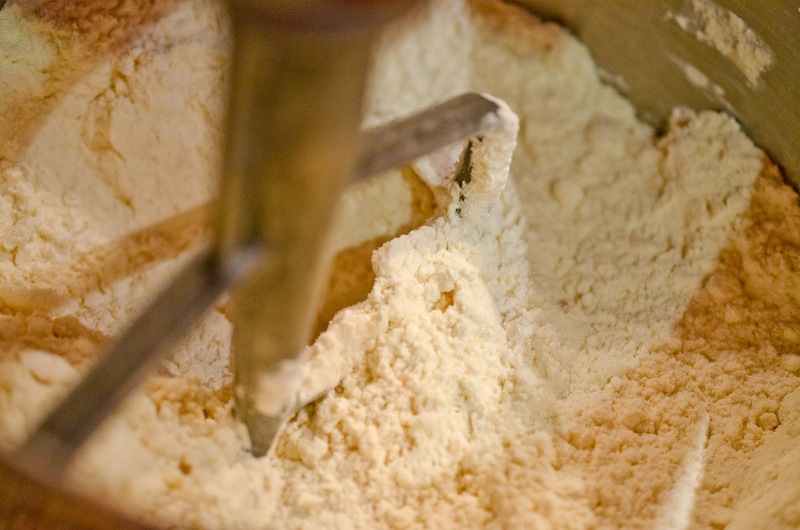 Mix flour, salt, and lard together in a mixing bowl with a paddle attachment or with your fingers. 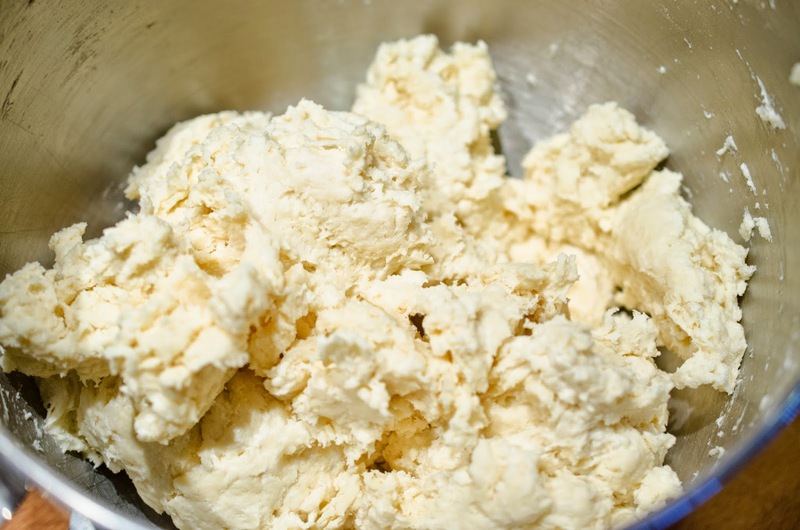 Add water and mix to form a slightly sticky dough. Divide dough into 12 equal portions and cover with a tea towel. Allow to rest for 30 minutes. I doubled the recipe for my family. Preheat skillet over medium high heat. 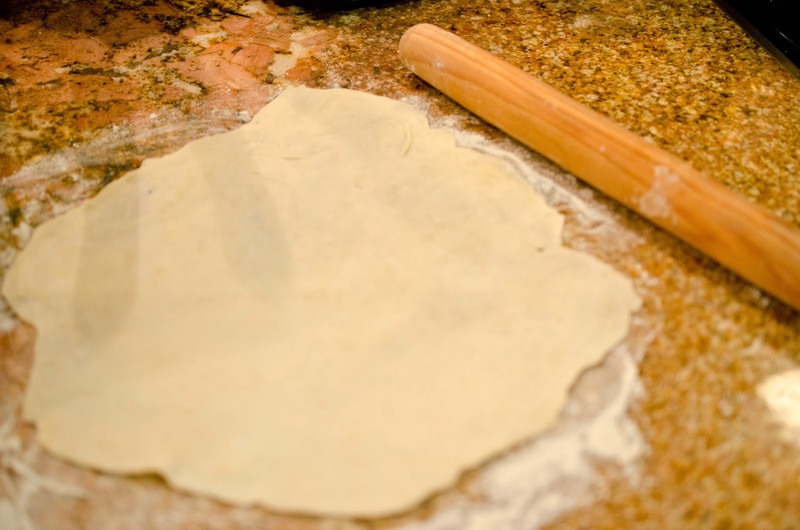 turn after each roll to roll out a round tortilla. Cook tortillas on skillet until brown bubbles form then flip and repeat. 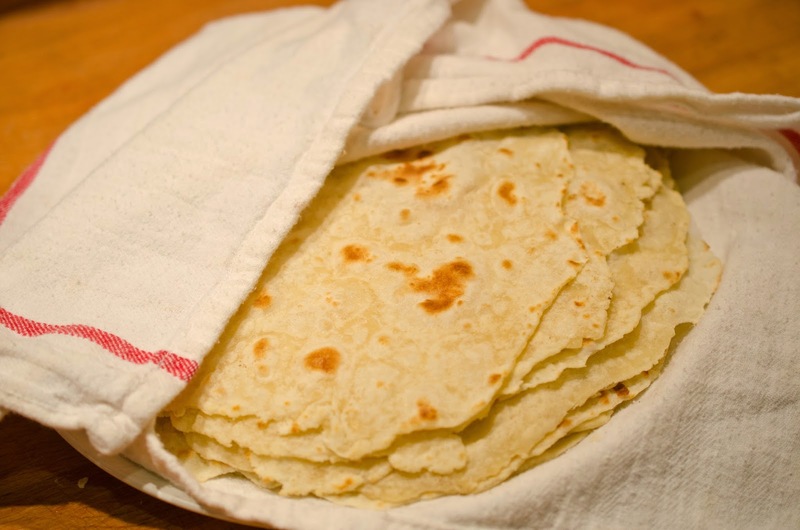 Place cooked tortillas in a folded tea towel. 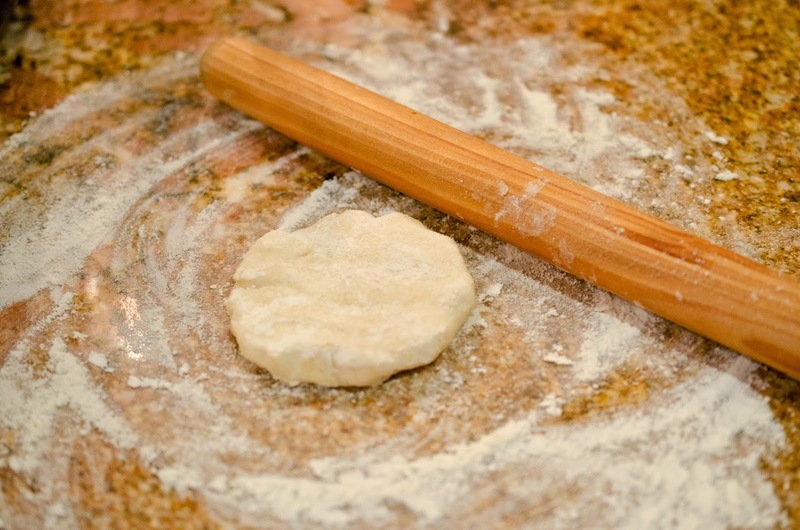 Dust counter with flour and roll out balls of dough with a small rolling pin. Turn quarter turn after each roll to roll out a round tortilla.